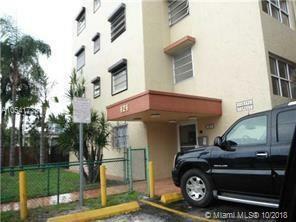 Location, Location, Spacious 2 BD/1BA in the heart of Miami. 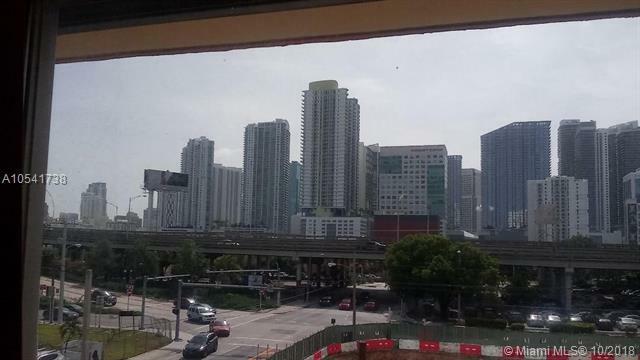 Property is close to Brickell, Downtown, Midtown, Design District, Coral Gables, Coconut Grove and Miami International Airport, easy access to major highways I-95 and SR 112.Nice apartment, completed remodeled, freshly painted, new kitchen counter tops, titles throughout.Ready to move !!!! 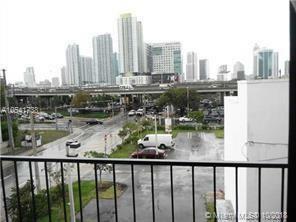 The association does not allow petsINCLUDING WATER Ready to move in ONLY FIRST MONTH AND SECURITY DEPOSIT !!!!!!!!! . 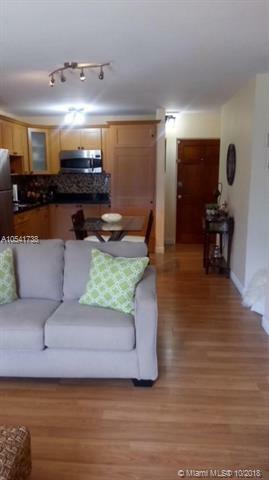 See attached for Rental application. Provide copies of Driver License .Credit and Criminal Reports, Proof of Funds, and Reference Letters.